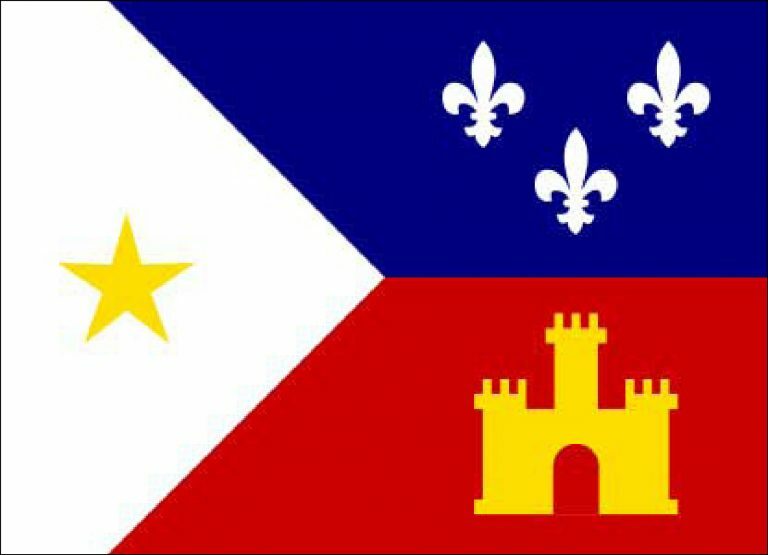 While it sits about as far South as a state can, Louisiana is not your “typical” Southern state. 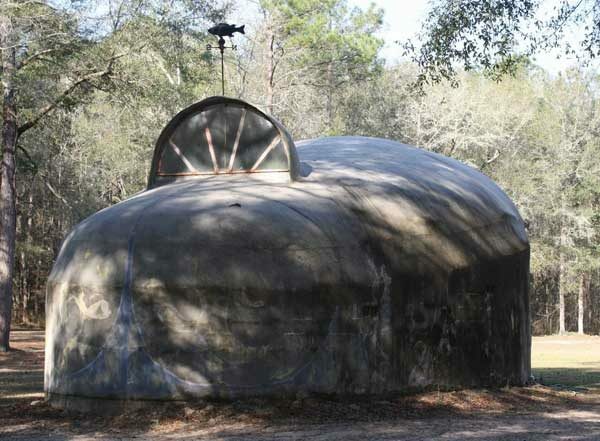 Visit a mad scientist's hidden hideaway in North Florida. 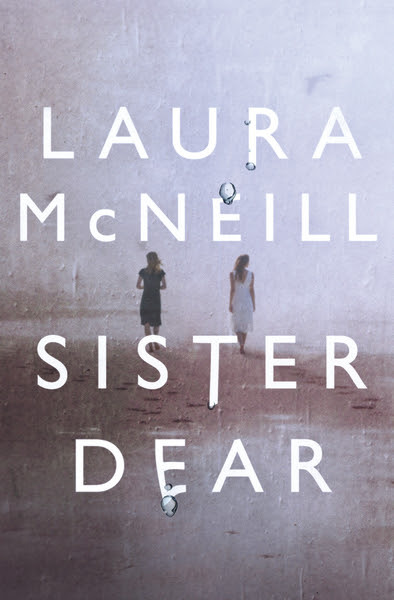 Author Laura McNeill talks about how one decision can change the trajectory of your life forever. 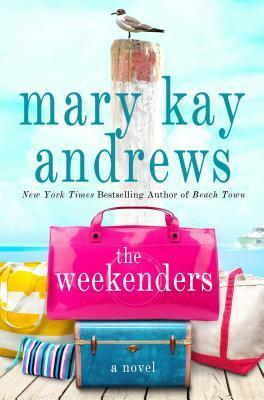 Take a nod from Mary Kay Andrews' latest beach read when it comes to staying hydrated, dressing the part and hitting the beach this summer. 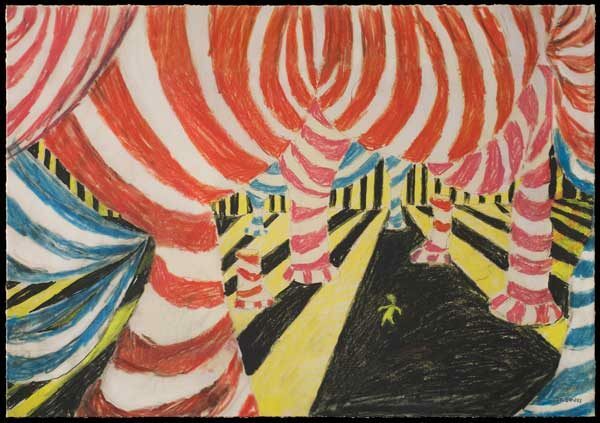 Debut of our Summer Reading List, Pat Conroy's memorial service, Harry Crews' place in Southern lit, Land of Oz reopens in North Carolina & great fiction. 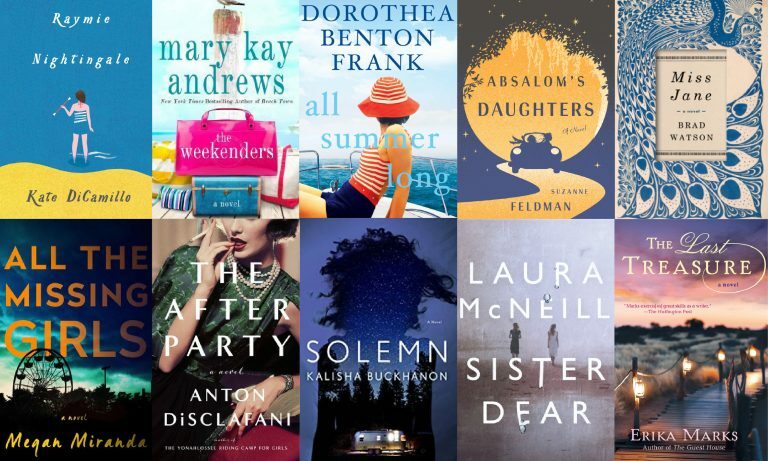 Our popular summer reading Twitter chats resume with the debut of our 2016 Summer Reading List.